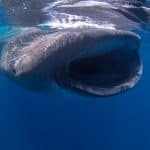 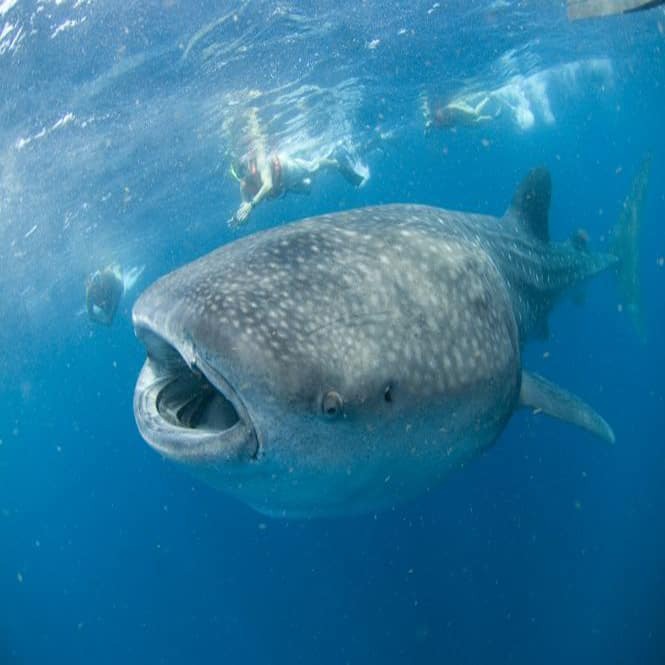 Archive by Category "Mexico Blog"
The do’s and don’t’s of swimming with the whale sharks! 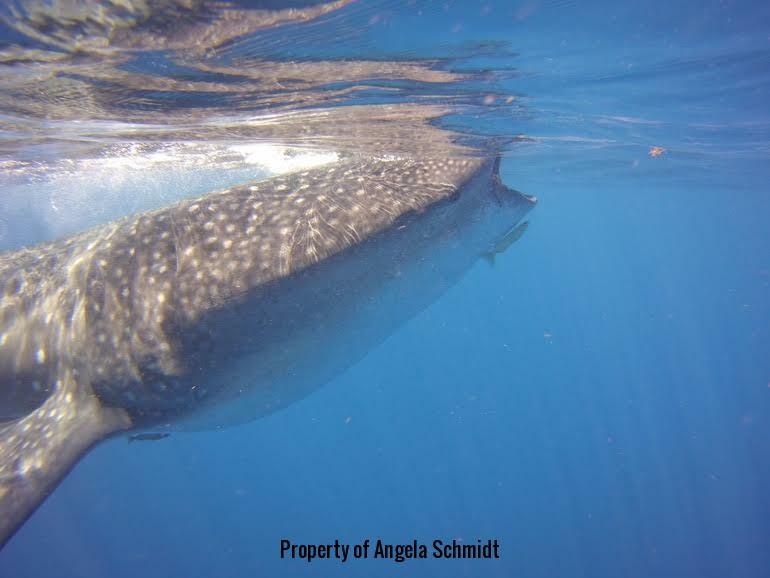 One of our favourite clients, Angela Schmidt, tells us what its like to swim with the whale sharks. 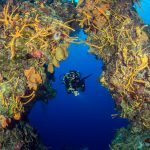 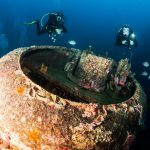 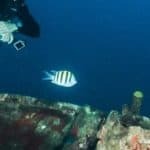 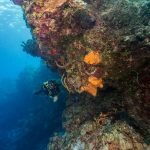 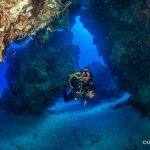 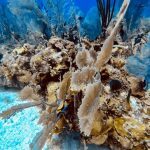 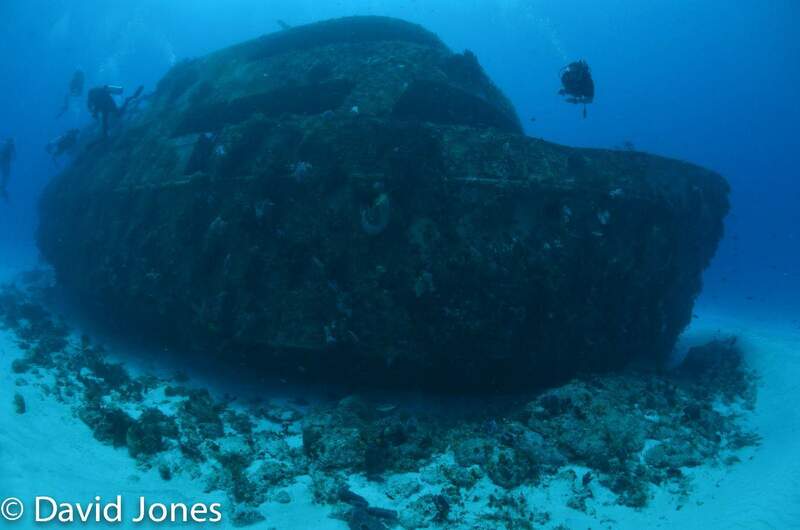 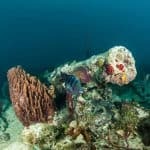 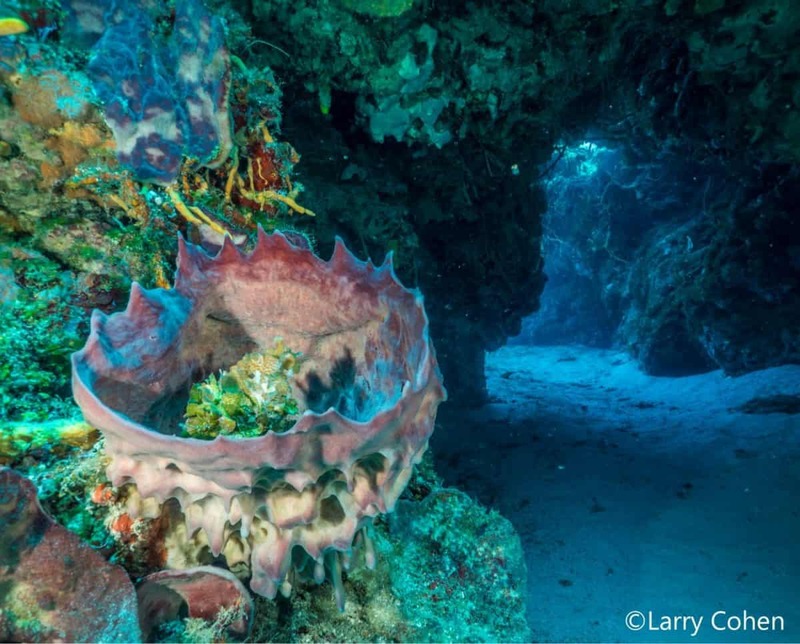 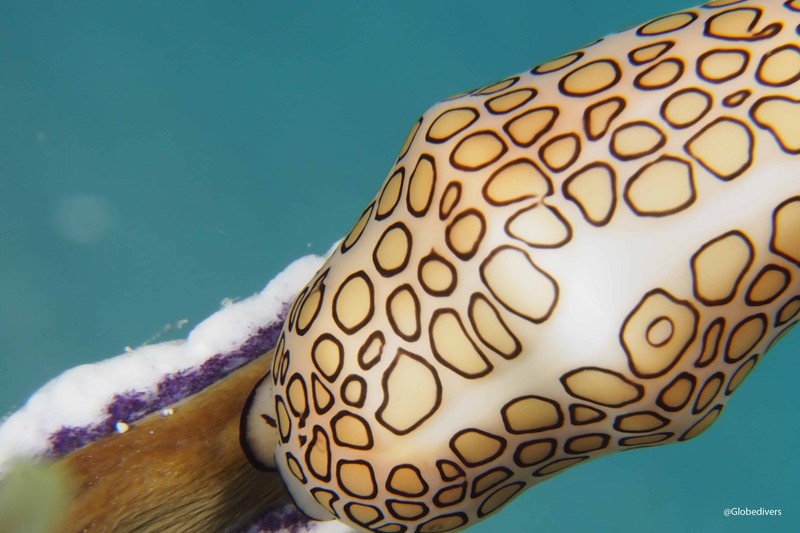 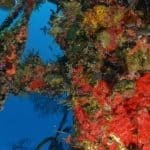 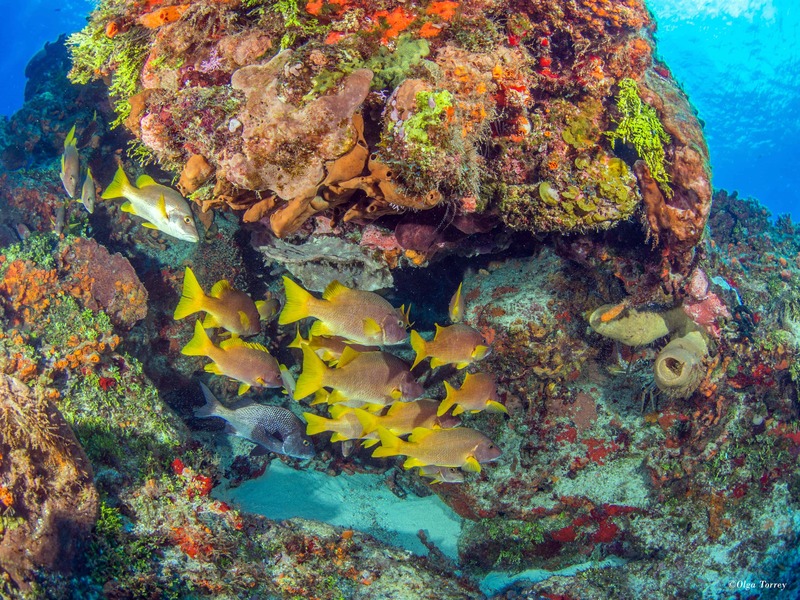 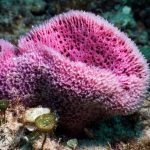 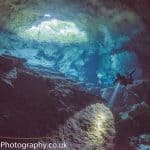 WHY DIVING IN COZUMEL SHOULD BE ON YOUR SCUBA BUCKET LIST?! 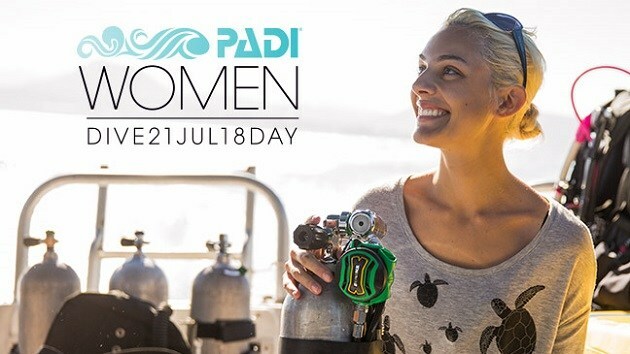 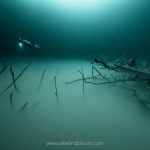 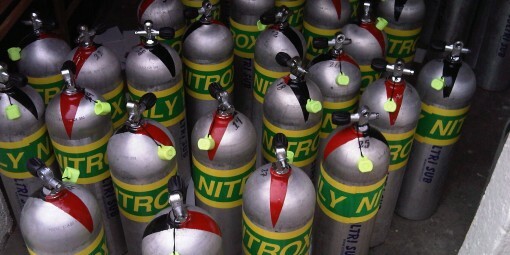 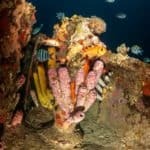 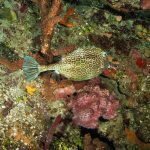 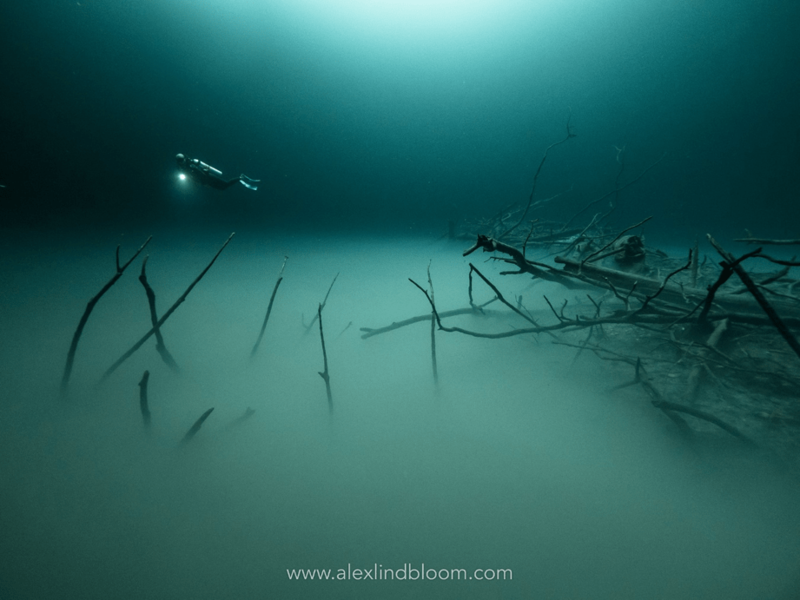 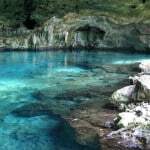 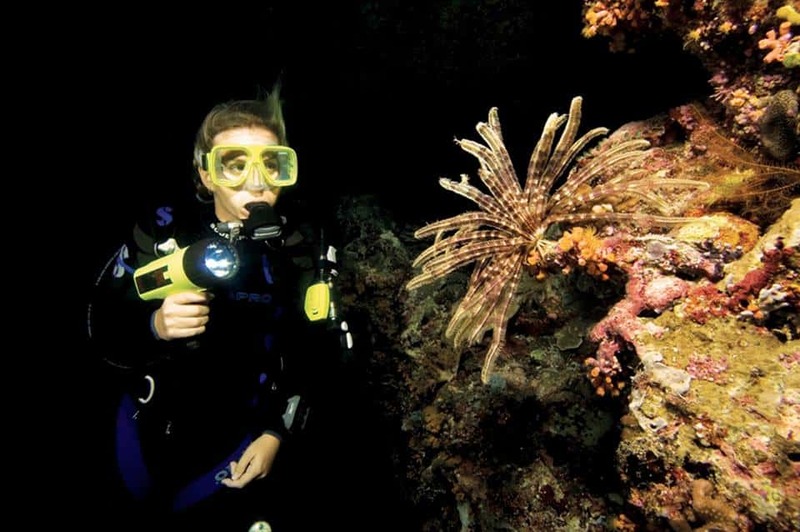 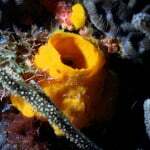 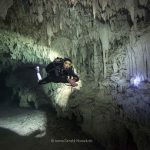 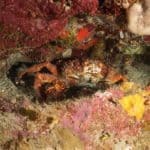 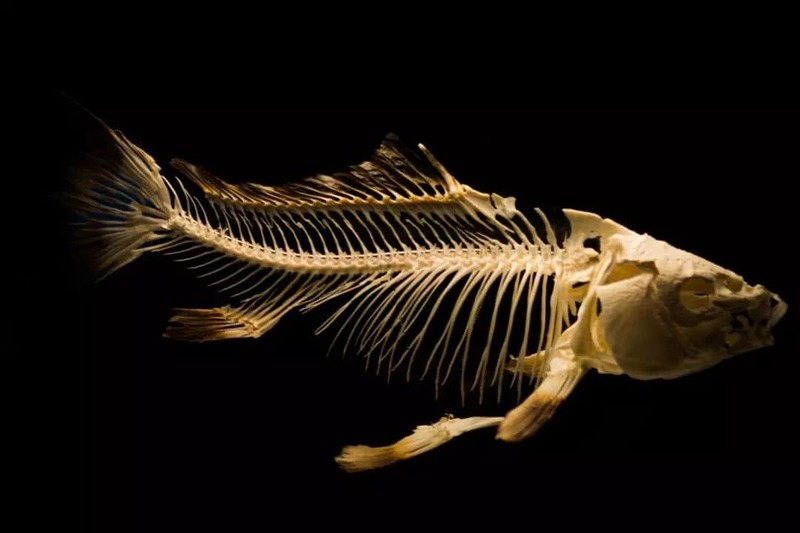 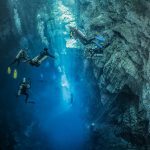 NIGHT DIVING – WHAT TO EXPECT? 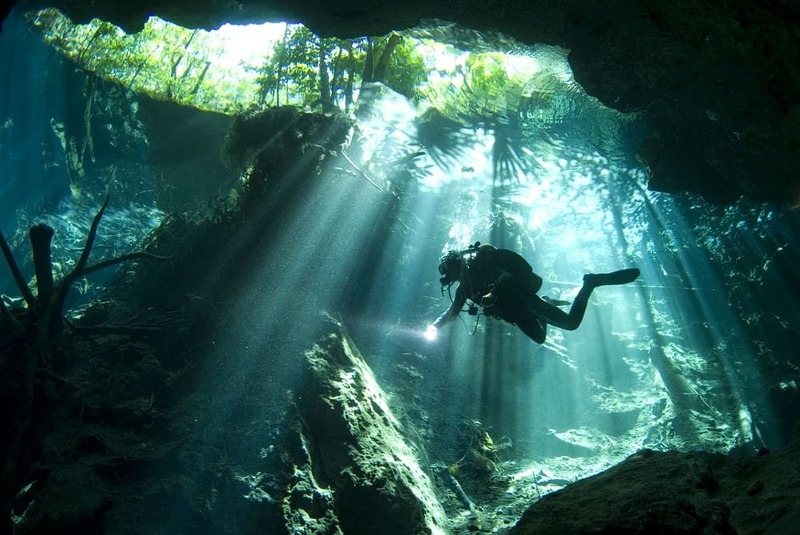 The Yucatan is famous for its spectacular underground fresh water systems called cenotes. 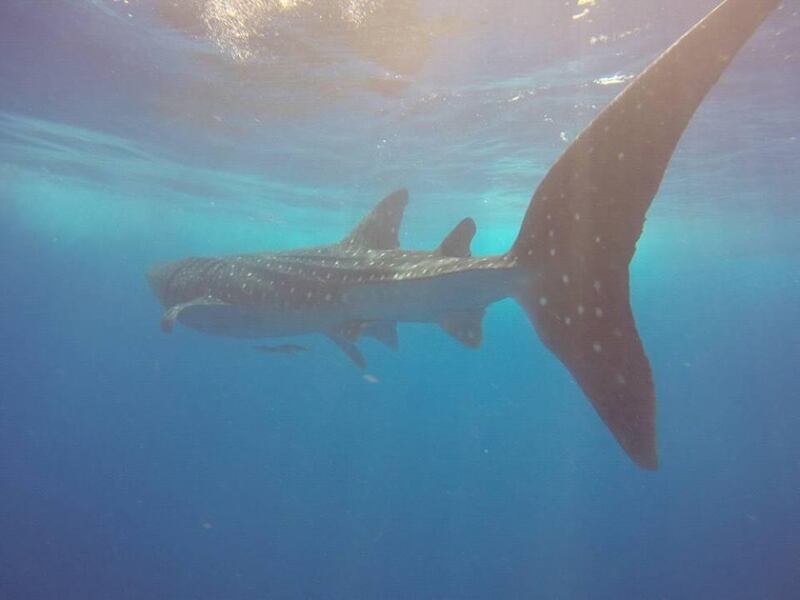 The amazing Whale Shark experience! 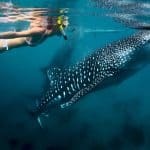 Swimming next to the biggest fish in the world! 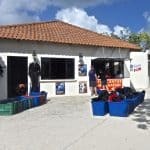 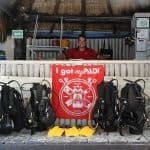 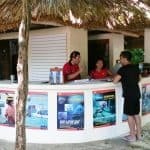 15 years ago, in June 2003, Pro Dive International opened their doors in Mexico, and meanwhile ranks among the Caribbean’s top dive operations and leading Career Development Center. 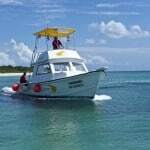 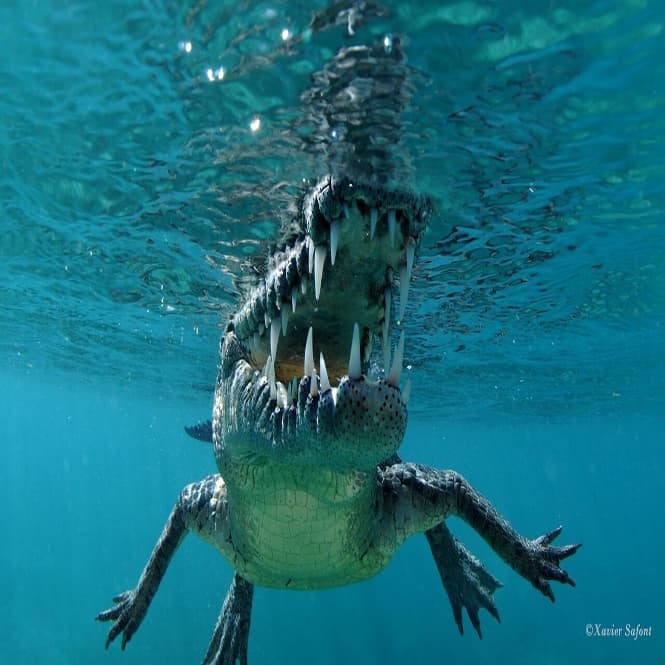 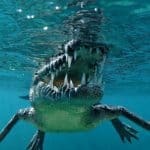 CROCS & SHARKS BY AVALON LIVEABOARDS IN CUBA! 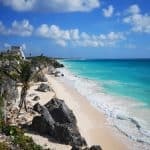 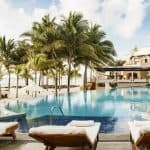 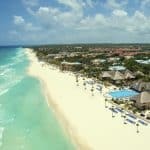 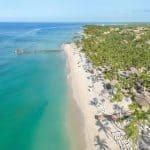 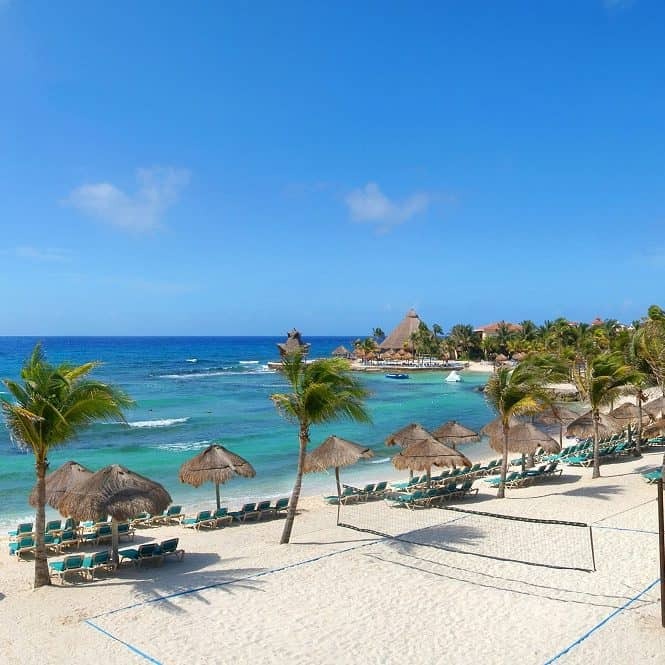 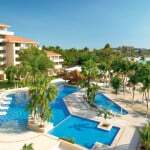 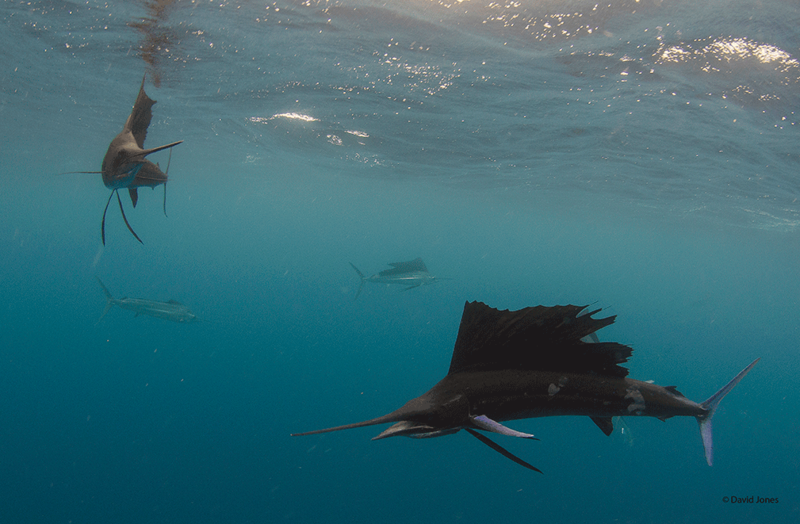 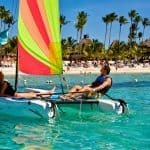 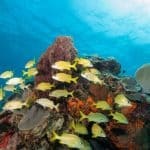 8 REASONS WHY YOU SHOULD GO ON DIVING VACATIONS TO CARIBBEAN PART OF MEXICO! 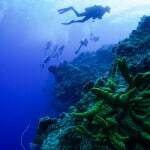 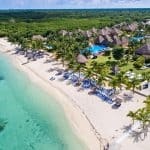 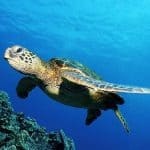 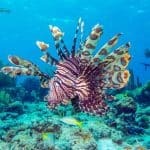 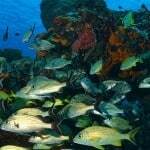 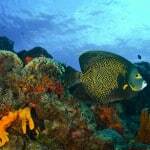 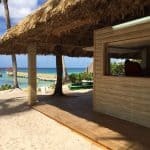 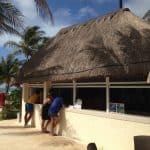 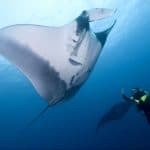 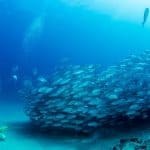 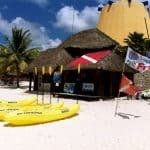 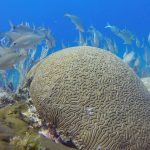 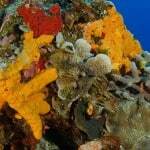 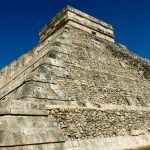 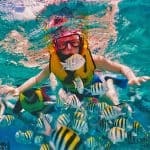 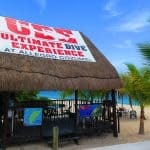 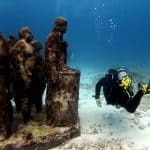 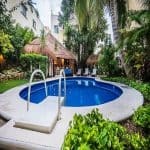 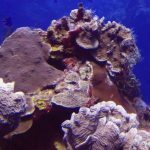 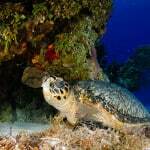 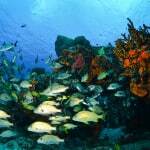 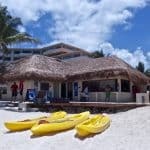 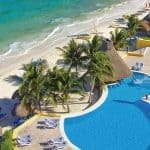 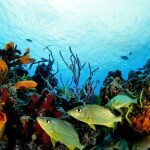 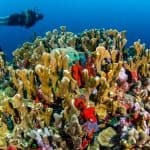 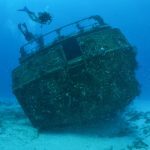 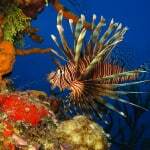 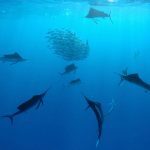 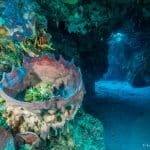 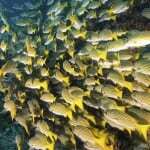 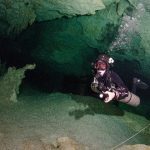 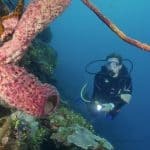 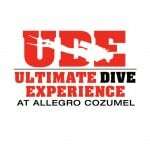 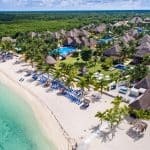 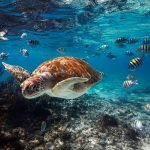 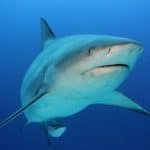 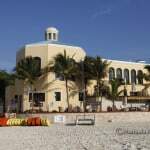 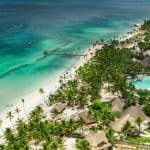 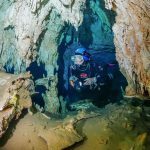 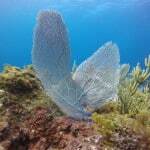 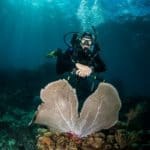 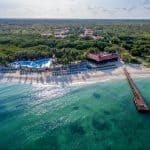 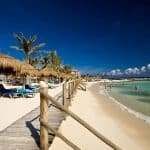 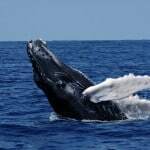 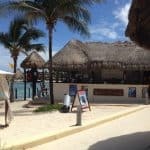 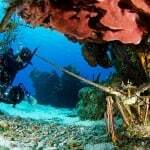 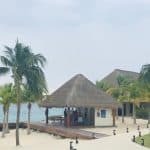 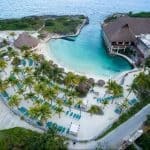 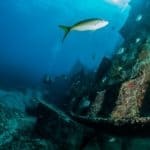 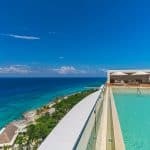 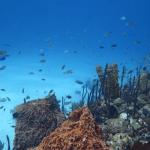 The best scuba diving spots in Cozumel! 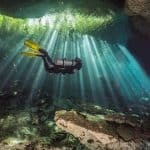 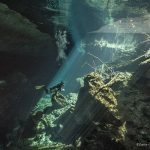 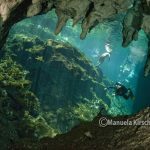 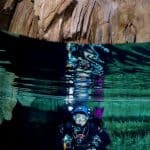 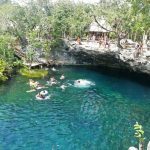 Mexico´s Caribbean coast is known not only for its beautiful, pristine beaches but mainly for its spectacular freshwater cave systems called Cenotes.